Our company is engaged in manufacturing, trading, exporting and supplying LD Printed Poly Bag Manufacturers that is made available in different designs patterns and colors. Widely used for storing different industrial items, these poly bags are massively appreciated for their environment-friendliness. 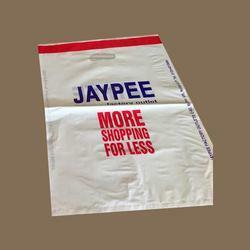 Printed poly bags are provided at market leading rates. Backed by rich expertise in this domain, we have been capable of manufacturing and supplying of LD 2 Layer Slot Bags. Under the direction of our skilled professionals, our offered bag is precisely manufactured using high quality plastic and pioneered methodology in sync with set industry standards. This bag is highly demanded by our patrons for its moisture-proof and high strength. 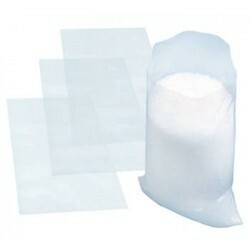 The provided bag is available in many sizes at market leading prices. We are among the prominent names of the industry that involve in the manufacture, trade, export and supply of LLDPE Poly Bags. Manufactured with the help of advanced technology based machines, these lightweight and durable bags are vastly acknowledged. Printed poly bags are also checked for their flawlessness. Looking for LDPE Printed Poly Bags ?